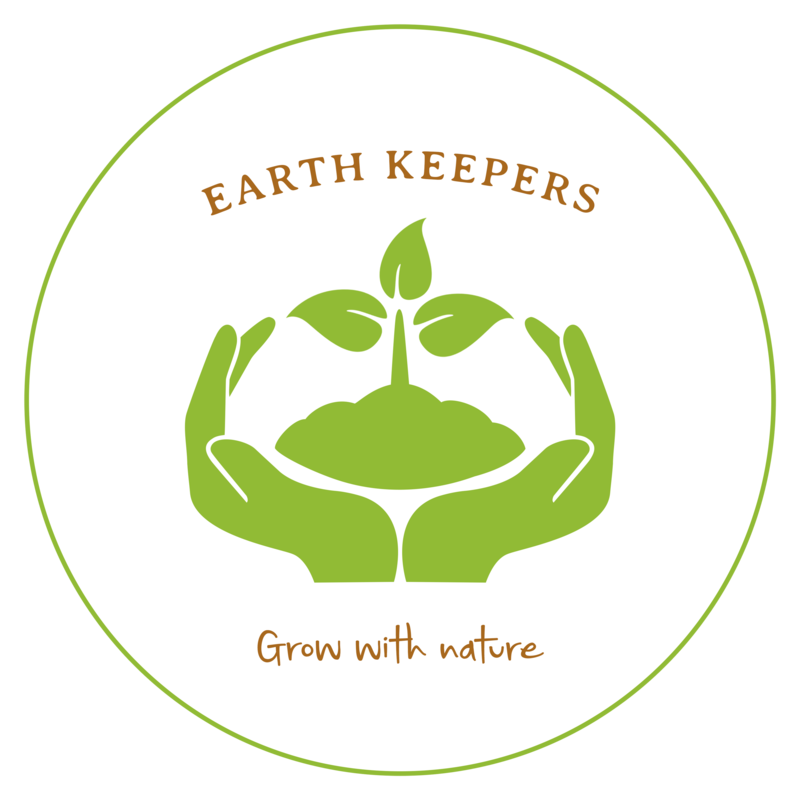 Hello again Earthkeepers, apologies for the delay in posting but as you can imagine it has been a whirlwind of a week. My time in my little showmans wagon came to an end on Friday last week and I reflected on my very first ‘Tiny New Beginnings’ post and how far me and Loki have come on our journey. We had some lovely final walks noticing some fresh buds exploding from the trees with their leaves running out of space in their winter incubation pods and a visit from a very curious little Muntjac deer, lovely memories to complete our time there in Bures. Following on from the big move which involved taking all of my things onto the site and putting them in a friends shipping container, leaving the car there and then taking my rucksack and Loki onto the train and into London ready for our trip the following day, I realised at that point how much I appreciate the use of my car. The journey on the train was interesting for Loki it being her first trip, she was quite anxious and at one point very shaky but she soon settled on the train on our way to Penzance enjoying the views and time flew by. We arrived and then took advantage of Ruby having her first professional photoshoot done for my builder Matt, we decided to explore the town of St. Ives while we were waiting which was beautiful but extremely windy. Feeling quite overwhelmed that she was done and Matt having worked a 14 hour shift to get her ready I was a bag of emotions that day. Nonetheless he ran me through how she works and I soon got to grips with her quickly. Next came driving her for the first time, I was lucky to have a friend with me who is familiar with heavy vehicles and was happy to be my copilot for reassurance. When I got in the drivers seat for the first time my legs were shaking and my builder decided to be in front to guide me to our first stop off point in Marazion, this was after a quick whiz around to get a feel for her size and how she drives. Unfortunately on the way, driving on a country lane I missed seeing a tree branch that was sticking slightly out onto the road and it took my left wing mirror clean off, it was destroyed and not the best start to a rather long journey. We managed to get to the first park up of the trip in Marazion and what a beautiful spot it was, despite the extreme weather and the truck rocking us to sleep. The following day we headed to a more sheltered spot for the electrician to run me through the complex system and to steal his wing mirror for the rest of the journey. The electrics are somewhat of a mind field and it will take me time to get used to how it all functions. The solar is working very well and I have endless amounts of power so I’m very happy. Loki is also finding her various spots in the truck and enjoying her time here. We have now finally recouped our energy from the adrenaline filled few days and took advantage of visiting the local beach and getting used to the truck a little more, its surprising how many people want to know more about the truck and she is definitely a head turner. I will begin my journey back to Suffolk today and will split it in two parts so will keep you posted, but for now wish us luck and enjoy the sunshine!